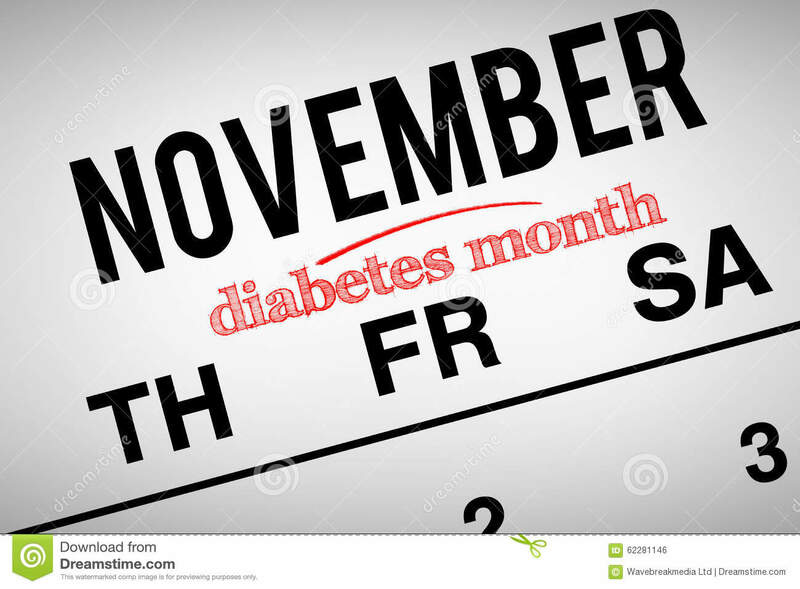 (RxWiki News) It's National Diabetes Month, and you can celebrate by learning how to better manage your diabetes. So, if you're concerned about your diabetes or your risk of developing the condition, speak with your health care provider. 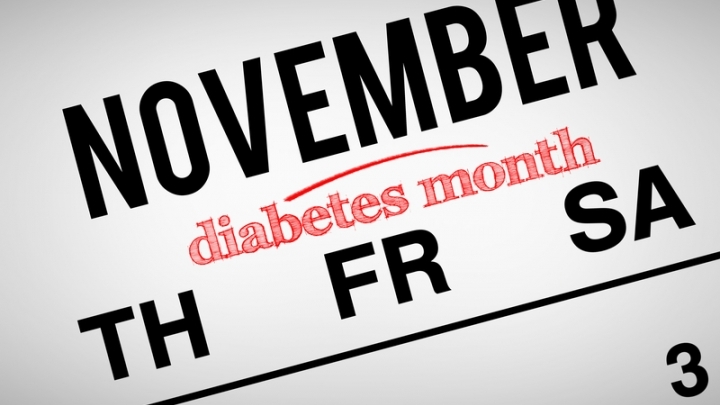 Keep reading for more tips on how to improve your diabetes care. You can't lose significant amounts of weight overnight; in fact, doing so could be unhealthy. And if you make your weight loss and other health goals unrealistic, you might feel burned out before long. That's why it's important to set realistic goals for your diabetes care. If you're having trouble watching your sugar intake, for instance, don't immediately eliminate all sugar. Instead, ask your doctor what a healthy first step could be. It might be as simple as eating a little less dessert each night. Also, if you're finding it difficult to make time to exercise, you could try scheduling smaller exercise breaks instead of one big exercise session. Of course, always ask your health care provider whether it's safe for you to exercise.